Along with being one of the grandfather characters of the Naruto series, Jiraiya is a perv with a love to drink some sake. 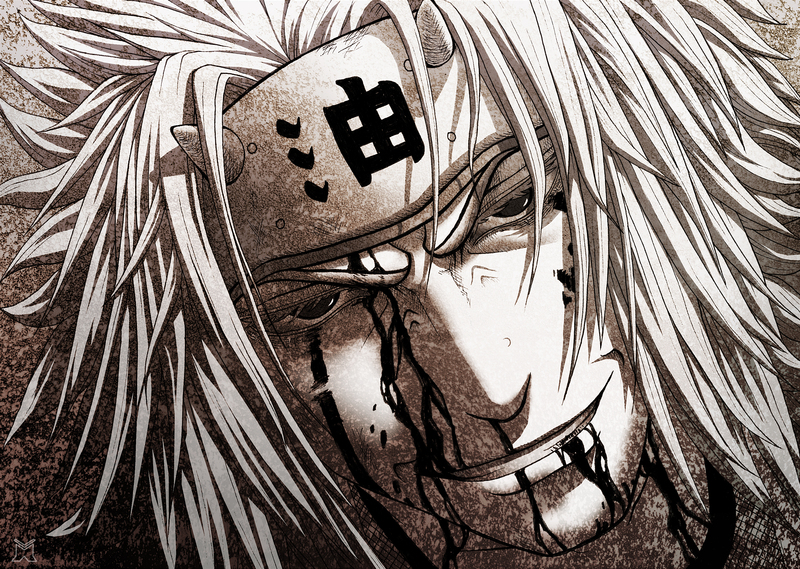 He is a strong character who trained many, such as Naruto, Minato, Nagato, Yahiko and Konan. He also went ahead to defeat Akatsuki but found himself to be in his last fight, as shown in this image. This fantastic image, which can be used as a wallpaper, was done by lillyxito. They infact have had some of their other work featured on here before. 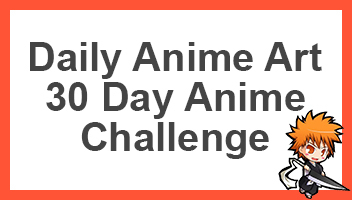 On top of which, they have many different looking Naruto characters on their page. If you’d like to see more, check them out. Otherwise be sure to share this page with other fans of the series.